Archos is a really old electronics company that was established as far back as 1989. The French firm was majorly into the production of media gadgets and players until recently when the company picked up interest in the production of smartphones and tablets. We have provided specs review on one of the brand’s tablet; the Archos Sense 101X. 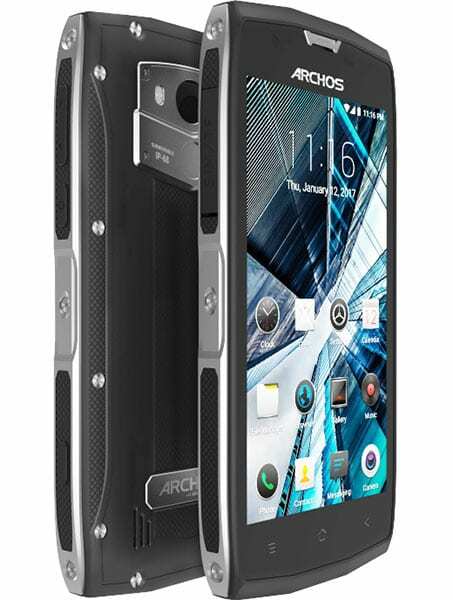 The same was done for the Archos Sense 47X and Archos Sense 50X, which are also rugged-themed smartphones by the way. However, we shall be putting the two devices up against each other in the comparison table below.